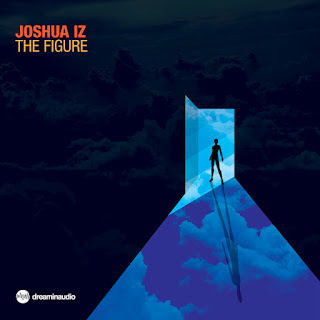 Joshua Iz should certainly not require any introduction from me, having appeared on many of the greatest house labels on earth over the years, both in his solo guise and as one half of Iz & Diz. He enjoys a game of tennis and claims to make a mean salsa, although YATM have yet to be invited to a tasting, so unfortunately we can't comment. We are, however able to comment on his brand new brace of tracks on Dream In Audio; and if his salsa is anywhere near as good as his latest EP, I for one want to go round to his place for lunch. Vintage, vibey, fun and full of energy, 'The Figure' is a surefire dancefloor weapon. The B Side, 'What You Like', is a rather more restrained and deeper affair with all the atmosphere and groove we've come to expect from mister Iz. Just brilliant house music. Emerging producers take note- this is how it's done.